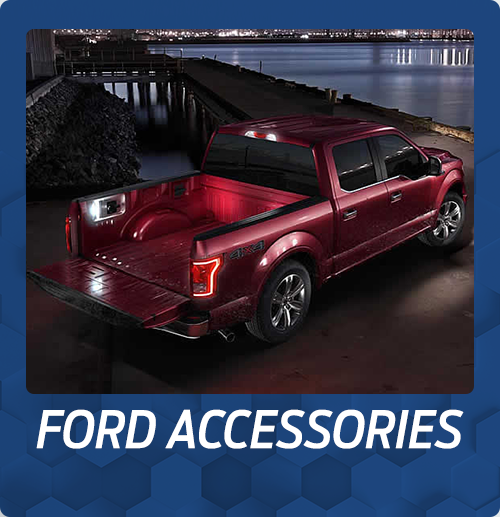 For Ford service, auto repairs, or high-quality Ford parts, visit the Service Center at Pompano Ford Lincoln in Florida. Our passionate and specially trained team is here to move you forward. 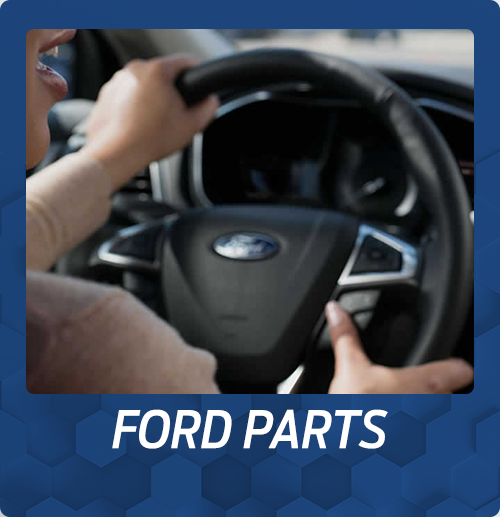 For Ford service, auto repairs, or Genuine Ford Parts, the Service Center at Pompano Ford in Florida ‐ serving Ft. Lauderdale and Deerfield Beach ‐ our passionate and specially trained team is here to move you forward. Open six days per week, our specially trained technicians are available to you with quality insight and the expertise to uncover hidden problems while regularly maintaining your vehicle. From the smallest oil change to larger repair projects in our Collision Center, we use only high-quality OEM parts and offer a deep, continuous level of care that shows in the outcome of our work. 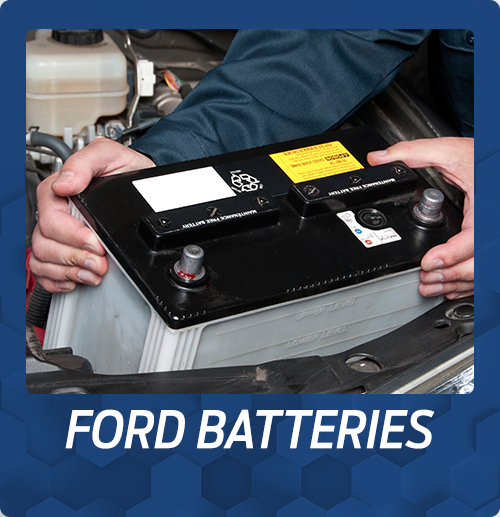 Along with individual services, take advantage of The Works®, a specially designed package that includes a synthetic blend oil change, tire rotation and pressure check, brake inspection, multi-point inspection, fluid top-off, battery test, filter check, and a belts and hoses check ‐ everything your vehicle needs to run smoothly and command the road. To ensure your vehicle's longevity, our online maintenance menus allow you to access a customized service schedule based on your model''s mileage, size, and other specifications. With an easy-to-read calendar of recommended service mileage markers, never miss an oil change again. 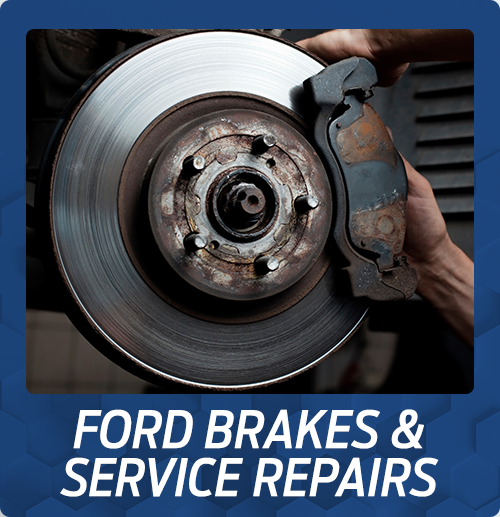 If you're in need of expedited service, visit our available Ford Quick Lane®. 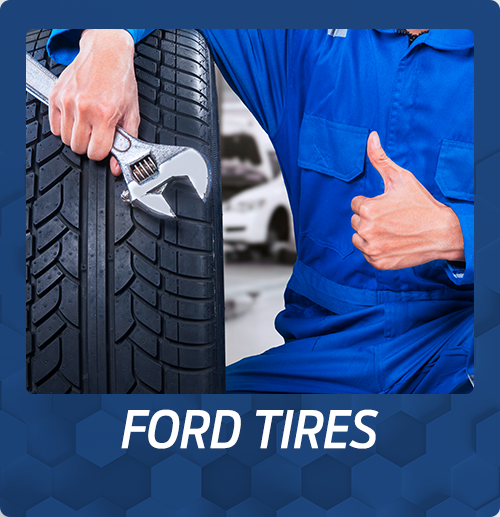 Part of a network that includes of over 650 Quick Lane locations, it's your one-stop location for necessary services and high-quality parts. The best part? No appointments necessary. No matter what service you require, check your vehicle's service status in real-time online for peace of mind and our continued accountability. As a thank you for your continued customer loyalty, we also offer inclusion to the Owner Advantage Rewards program. Applicable to every car in your household, earning benefits is simple and begins with a $10 enrollment bonus. The perks continue every time you bring your car or another car from your household in for service. Simply let us know and you'll earn a five percent credit that's applied to your next service appointment. As an Owner Advantage Rewards member, you'll also enjoy special oil change offers and select service rebates with instant mobile access from your smartphone. Available to you Monday through Saturday, our staff of professional technicians is ready to receive your vehicle on your time while delivering exceptional service. 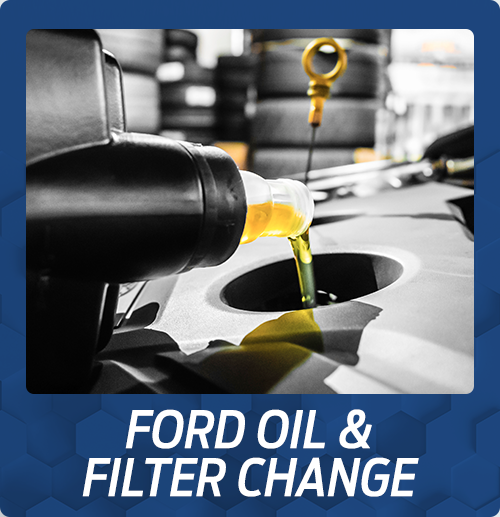 Conveniently schedule a service appointment online or call Pompano Ford Lincoln's Service Department at 888-821-5855 to book your spot.